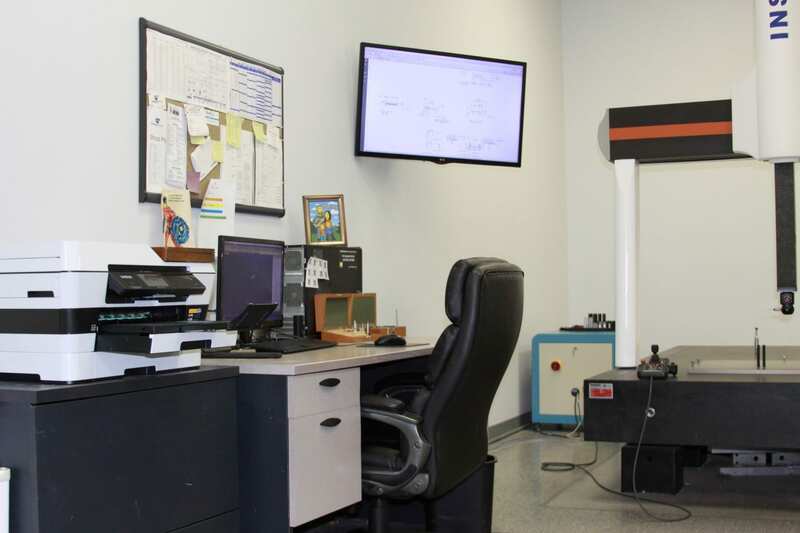 At Pollington Machine Tool, we pride ourselves on being an industry leader that provides quality machining and fabrication services, in a timely manner, at a competitive price. 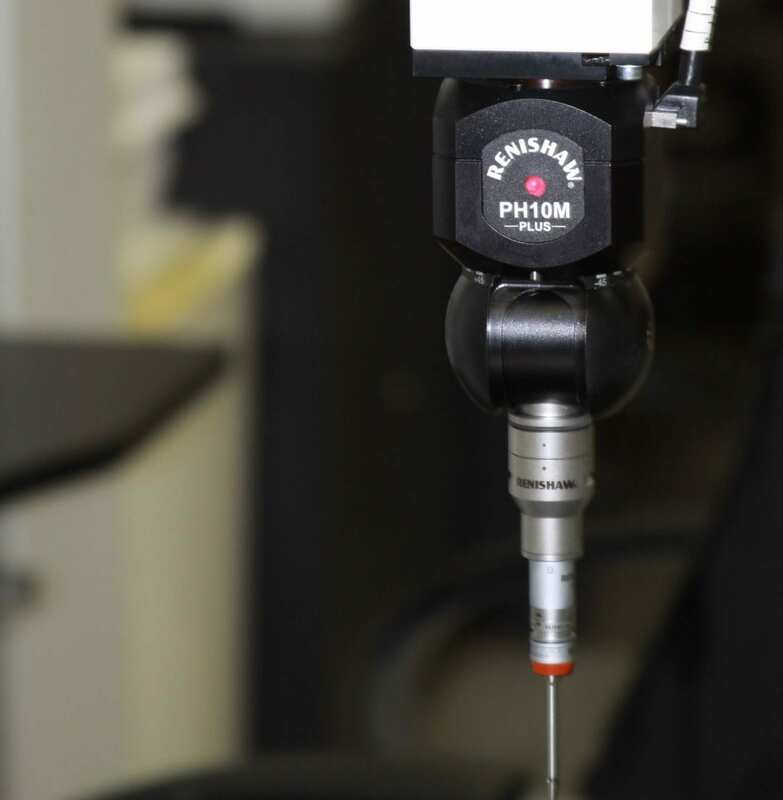 Our Quality systems and ISO 17025 Accredited Lab sets us apart from our competitors. Prototypes. Mass production. These are just some of the services we provide. We work with our clients on projects from start to finish. Machining is a major part of this process. 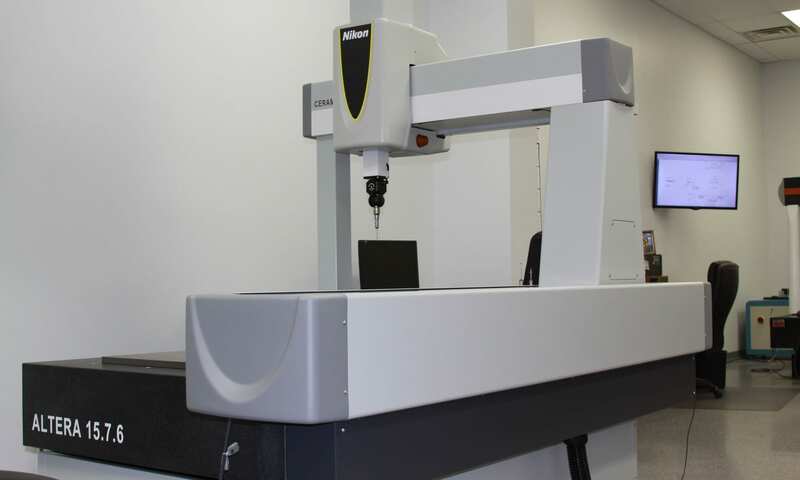 We have the ability to conduct an array of testing to meet customer demands and specifications. We attribute our success in the industry to superior quality performance and diverse capabilities. We carefully measure individual parts to adhere to strict standards. Our practices produce high-quality parts that work and pass inspection. Our certifications ensure our employees are always properly trained and experienced. 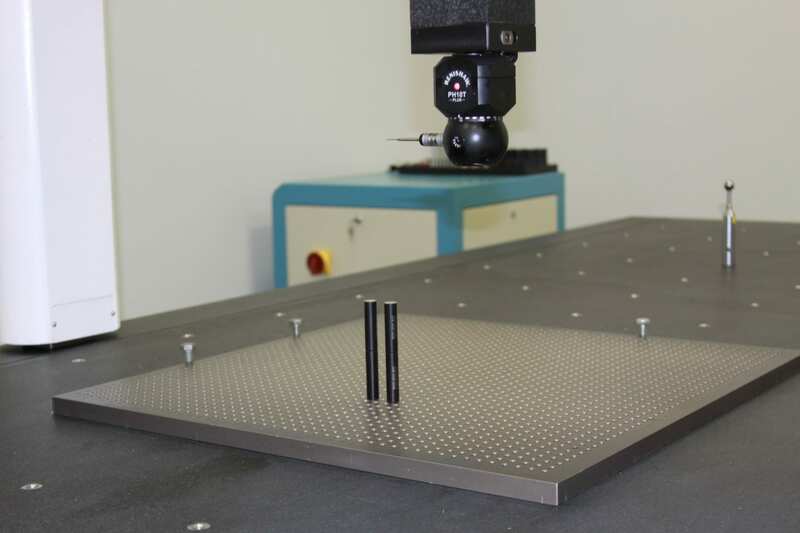 CMM – We measure the geometrical characteristics of your part. 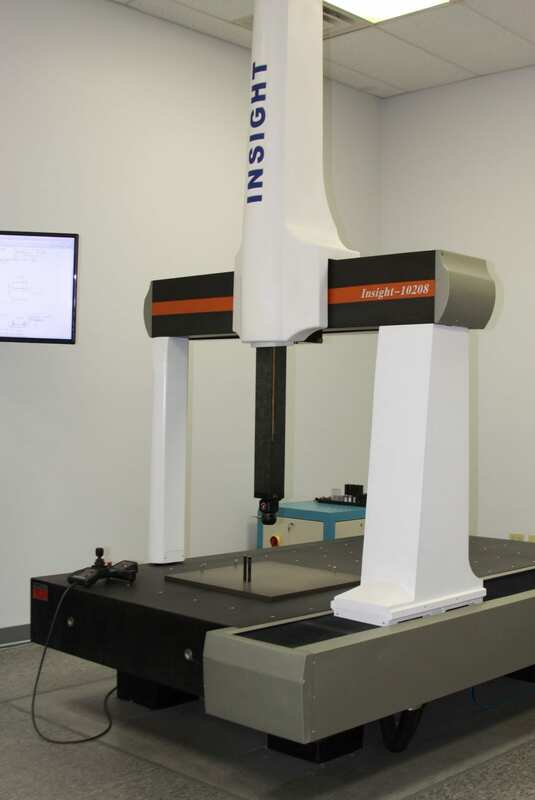 The CMM takes readings in six degrees of freedom to ensure precision. First Article – We measure sample products against its specifications. AQL – We measure products to see if they meet product specifications and assess the quality of those products. Receiving inspection – We examine your component parts and finished products to determine if they’re in accordance with ISO 9001:2015. The item must show high quality and consistency. Process control following ISO 9001:2015 Standards – We document your quality system, quality policies, and objectives. We serve the aerospace, automotive, construction, energy, industrial, marine, military, and medical industries.